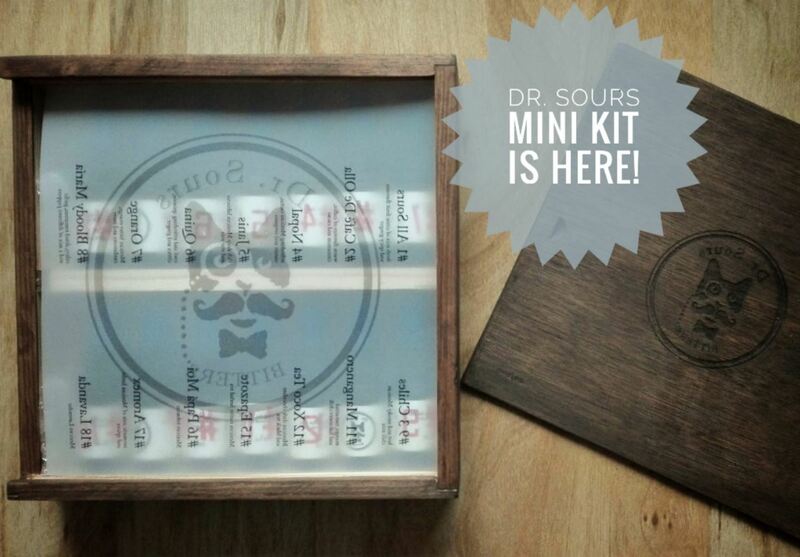 The limited (100 pieces) Dr. Sours Mini Bitters Kit is the perfect gift for any event. 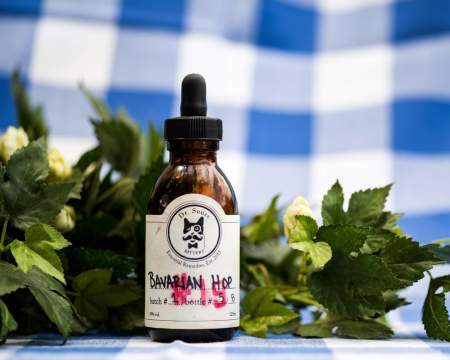 It contains 14 different samples of Dr. Sours Bitters #1, #2, #4, #5, #6, #7, #8, #9, #11, #12, #15, #16, #17 and #18. They come in small bottles (each equiped with a dropper), filled with at least 10ml of the respective Bitter. Beautifully arranged in a valuable wooden box, the Dr. Sours Mini Bitters Kit is an eye-catching collector’s edition that will put a warm smile on any Bitters lover’s face. Size: 14 x 10ml bottle with dropper, packed in a wooden box. Prices do not include any shipping costs. Deliveries to other countries are possible, but prices may varydue to different taxations. For further questions please refer to our contact form or send us an Email (order@drsours.de) with your requests. For orders please have a look at our worldwide distribution partners on our shop page, as we ourselves would neither have the resources nor the experience to offer to you competitive high-quality delivery options – but our partners do! Nevertheless: In cases where one of our products is out of stock at all our partners and you happen to live in Germany: drop us a message via contact@drsours.de. We will then try to help you with your request as quick as possible. Dr. Sours Bitters are alcoholic preparations flavored with a variety of botanical matter (e.g. 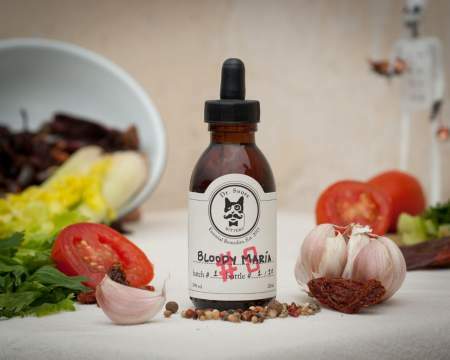 herbs, bark, roots or fruits) such that the end result is characterized by a bitter, sour, or even bittersweet flavor. Every flavour and ingredient of Dr. Sours Bitters is natural, organic, seasonal and has been carefully selected and developed by us. 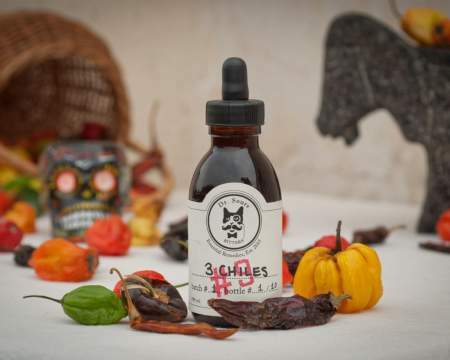 They are the only artisanal and handcrafted bitters „Hecho en México“ inspired by mexican traditional cuisine, each of them hand made in small batches using no artificial flavors or dyes. 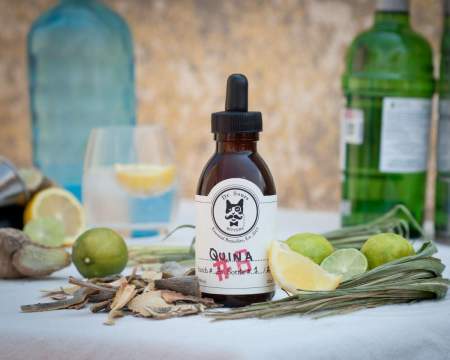 Dr. Sours Bitters can be used as digestifs and cocktail flavorings, used in drops or dashes. But: They are also considered to be non-potable, meaning that they are not meant to be consumed neat or on the rocks!